When Mike Carter’s father died, he decided to follow the route of a march against unemployment his dad had organised 35 years before. 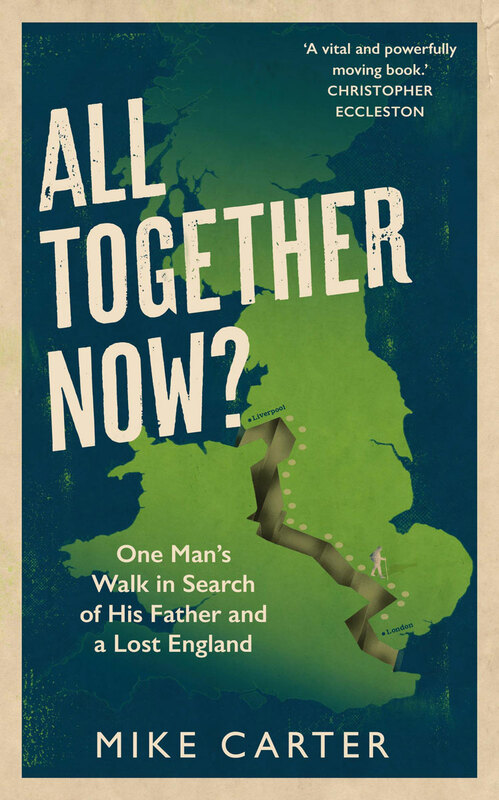 Mike had a troubled relationship with his dad, and hoped the walk, undertaken a month before the Brexit vote, would allow him to understand his father and his country better. What Mike discovered was a working class that had been betrayed by successive governments since 1979, their livelihoods destroyed, their communities hollowed out. He found anger, despair and humiliation. He found that not only had the English working class been stripped of its purpose with the loss of industry, but that what has followed – austerity, the expansion of higher education, the investment in the south-east – seems driven by an ideology that has only contempt for the working classes, now unnecessary and burdensome. 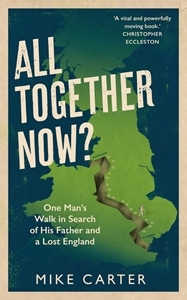 As the walk unfolded, Mike also discovered that he and his dad shared more in common than he might have thought. They both left their Birmingham roots in the Thatcher years, they both turned their backs on their class and their culture, and they both tried to find their way home. This is a book about belonging, about whether to stay or to go, and the consequences for a country, and individuals, when a ruling class decides that being working class is something to be ashamed of.